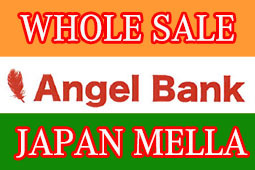 YES, We ANGEL BANK CAN HELP YOU!! TELL US WHAT YOU NEED or YOUR PROBLEM! 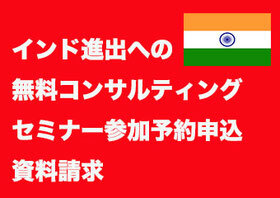 WE will come back with the solution!! We can make success story together with you with a cutting edge technology! What kind of company or technology do you want? Tell us your needs and present problem, so that we can be of your help. Please contact us from the form below. 4. Maker (Producing products) (Please write here what do you make? 5. Cook (What type of foods? 6. Engineer (What type of Engineer? 7. IT (what type of IT development? 8. Energy (What type of Energy? 9. Environment (What kind of Environment? 10. Musician (What kind of Music? What type of instrument? 12. Real Estate (What kind of estate? 13. Machine Maker (What kind of Machine?